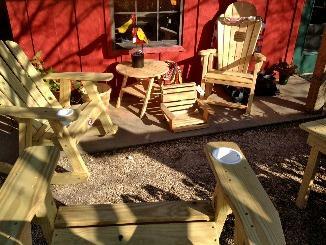 Every southern porch needs a little sunshine, sweet tea and quality outdoor furniture. 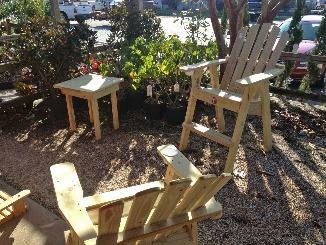 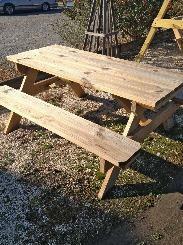 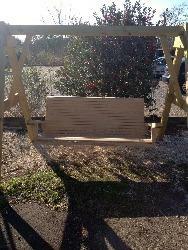 Complete your outside living space with handcrafted furniture made right here in the state of Alabama. 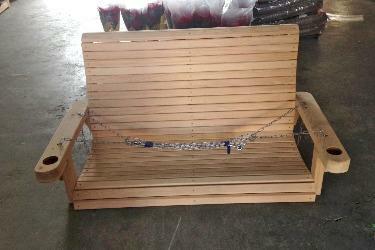 Whether you're looking for something to complement the charm of your veranda or to set in your garden, we've got a meticulously constructed piece to fit your needs. 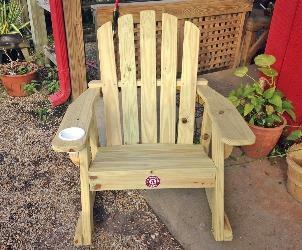 We partner with a local craftsman to bring you the height of quality and style.